Approx. 44 acres located in the historic area in Washington County know of Washington-On-The Brazos, “The Birthplace Of Texas”. 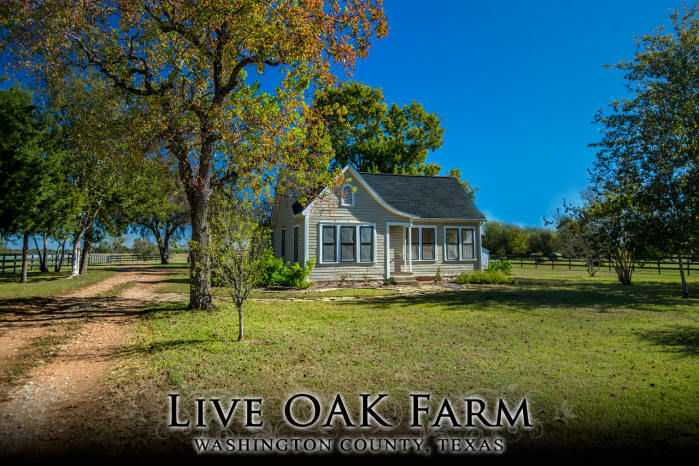 Property features a charming Texas farmhouse with 3 bedrooms and 1 bathroom, hardwood floors, eat-in kitchen, and spacious rooms. 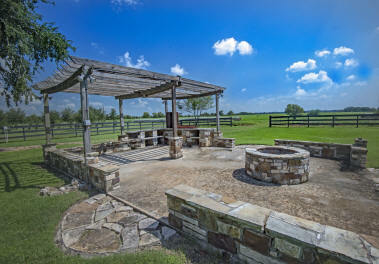 There is an outdoor entertaining area with fire pit, perfect for enjoying the views. The property also offers improved pastures and a pond. Easy access to Brenham-Chappell Hill- Bryan/College Station.